Honda Tygerberg was the first exclusive Honda dealer to open in South Africa. 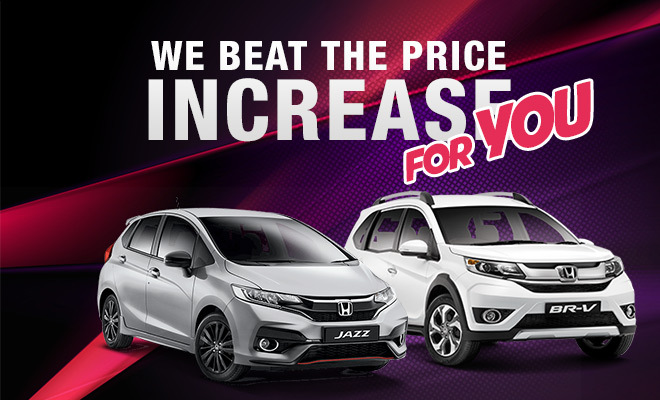 Today MEKOR represents the HONDA brand in the Western Cape and KZN through 6 outlets. 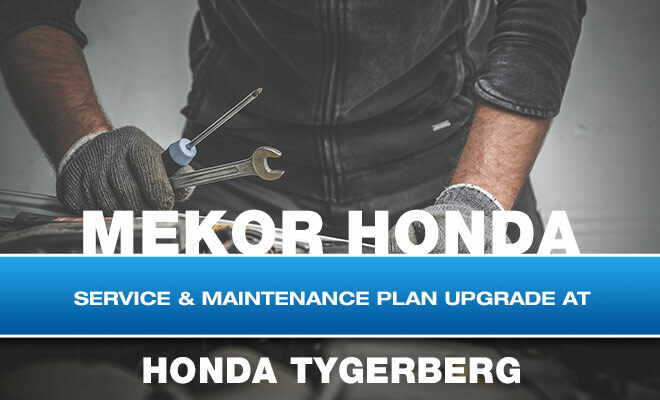 In the Western Cape, MEKOR Honda operate out of 4 locations, namely Cape Town CBD (Honda Cape Town), Tygervalley (Honda Tygerberg), Claremont (Honda Claremont), and Century City (Honda Canal Walk). Honda Canal Walk (which is open 7 days per week), Honda Tygerberg & Honda Umhlanga are also agents for Honda Motorcycles & ATV's. 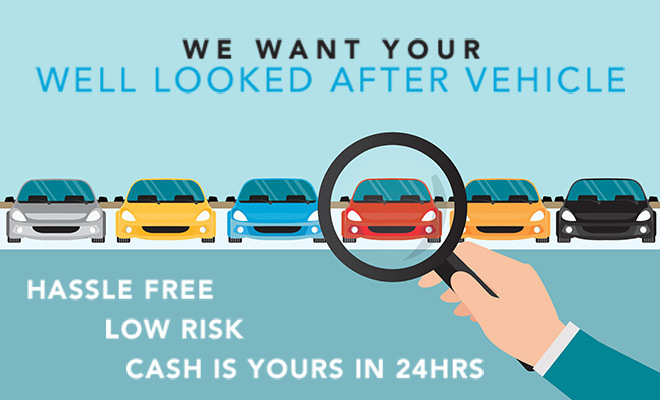 MEKOR Group is a privately owned and managed business.